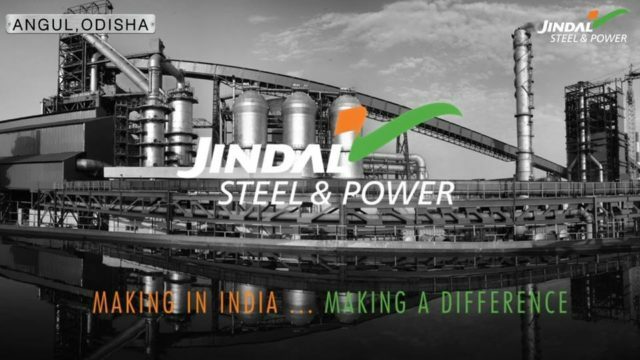 New Delhi: In a significant development that showcases the spirit and ethos of “Make In India” initiative, Jindal Steel and Power Limited (JSPL) today emerged as a winner in the prestigious first-ever global tender for supply of Rails by Indian Railways. The award of the order to supply close to 1 lakh tonne of Rails comes as the conclusion of the global tender which saw participation from 8 bidders, including world’s 7 topmost manufacturers of Rails. JSPL is the only private sector manufacturer of Rails in the country, and is amongst 7 global steelmakers with capabilities to manufacture Head Hardened Rails. The company will supply around 1 lakh tonnes of Rails to Indian Railways over a period of one year. “It is indeed a historic moment for JSPL to bag this prestigious order through a global tender which saw participation from world’s top manufacturers of Rails. This is just the beginning and we are confident to emerge as a long-term partner for Indian Railways for building and modernizing Nations railroad network”, Mr. NA Ansari, CEO – JSPL said. “JSPL is fully geared up to commence faster deliveries so as to assist Indian Railways in rapid deployment of planned rail track rollout”. With the first order from Indian Railways after procuring all technical clearances based on global best norms, JSPL aims at increasing its participation in proposed railway infrastructure modernization in the coming years. JSPL operates India’s most advanced 1 Million Tonne Per Annum (MTPA) Rail Mill at its 3.6 MTPA integrated Steel Plant at Raigarh, Chhattisgarh. 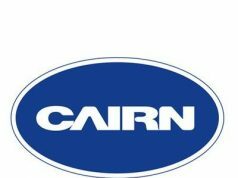 The company has already supplied Rails to national railways of Iran and Bangladesh; and to Dedicated Freight Corridor of India. The company has capabilities to manufacture single piece rails of upto 121 metre length and upto 480 metre (with three welds) for higher durability.